Our staff is comprised of professional, graduate, and undergraduate student staff. Each spring, we hire graduate and undergraduate students for the upcoming academic year. Our student staff supports work across the Center, including managing our mentorship programs, advising our Programming Board, creating graphics and flyers and more. 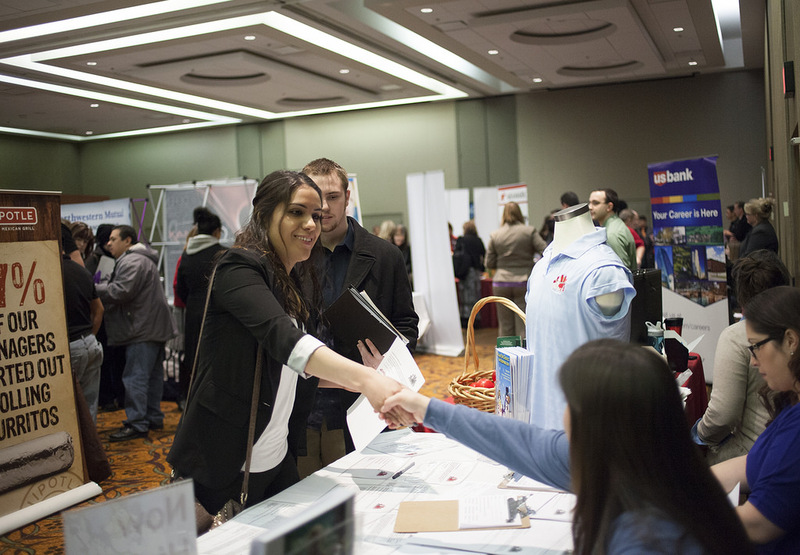 Open positions for students will be advertised on the Student Employment website. We also have opportunities for students to intern in the Center. Our interns do not have to be students at the University of Michigan to work at the Center. For more information about internship possibilities please contact us at spectrumcenter@umich.edu. The Spectrum Center has several full-time and part-time professional staff. Open professional staff positions will be posted on Careers at the University.